Hillview Capital Advisors is a boutique firm that provides comprehensive private wealth/investment management services to high net worth individuals and families. The company had grown, but was in need of a revamped branding initiative to better position it for future growth. Additionally, their website was in basic disuse and needed a total overhaul. We managed the strategic branding initiative to produce updated marketing collateral with a clean, sophisticated look and feel. Additionally, we leveraged the new branding palette in the development of a fully responsive, SEO optimized website. 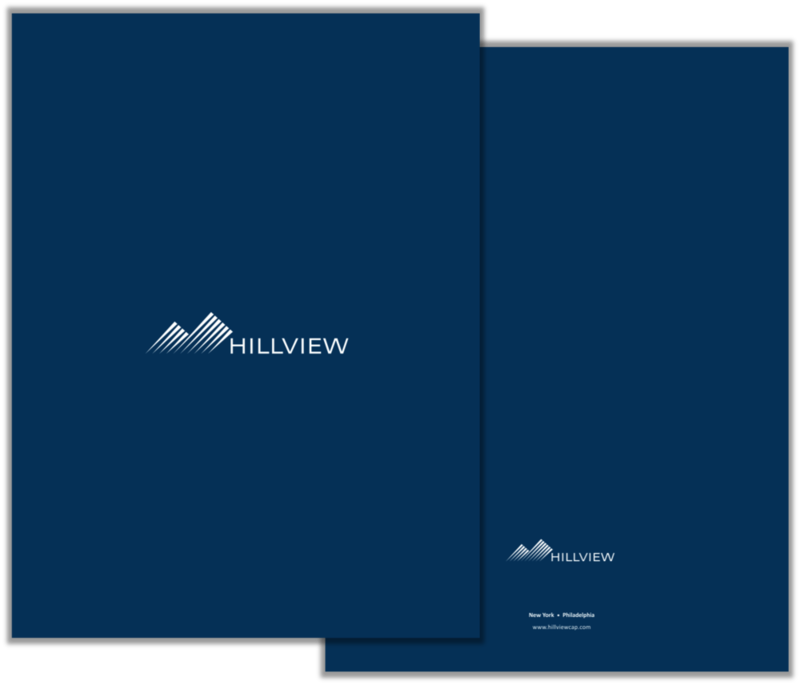 The updated site showcased Hillview's ideology and core strengths while providing a platform for client engagement and education.